Jay Campbell is a 3X International best-selling author, Hormone Optimization Expert and founder of TOTRevolution.com. He has successfully used testosterone optimization therapy having spent 18 years as a patient after suffering a sports injury when he was 29-years-old. 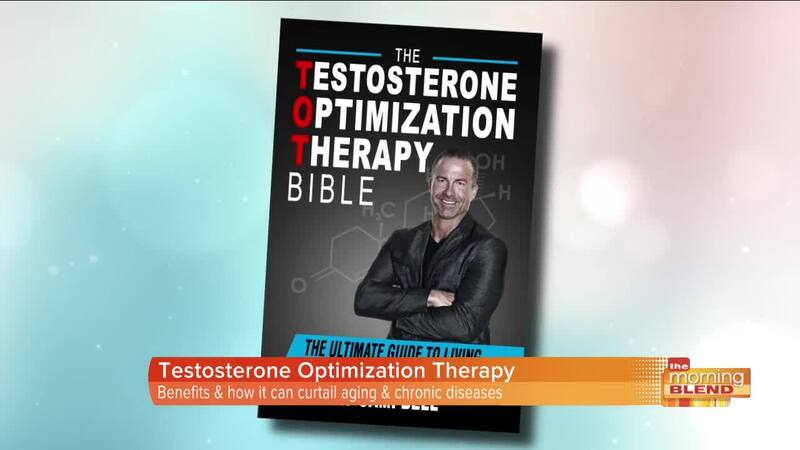 His latest book “TheTOT Bible: The Testosterone Optimization Therapy Bible: The Ultimate Guide for Living a Fully Optimized Life” has received 273 five-star reviews. Campbell is also the host of TRT Revolution Podcast and co-founder of OptimizedLifeNutrition.com and FabFitOver40.com.